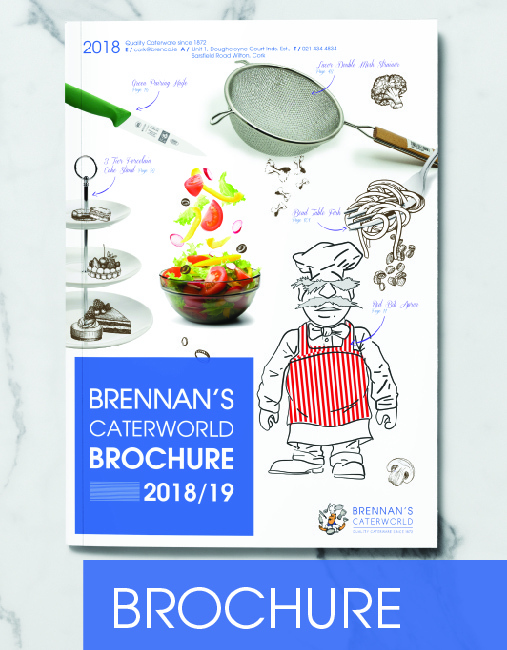 At Brennan’s Caterworld the customer comes first. 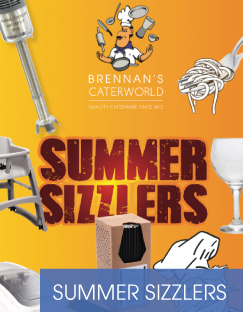 We strive to be the trusted first choice catering supplies & equipment supplier in Ireland. 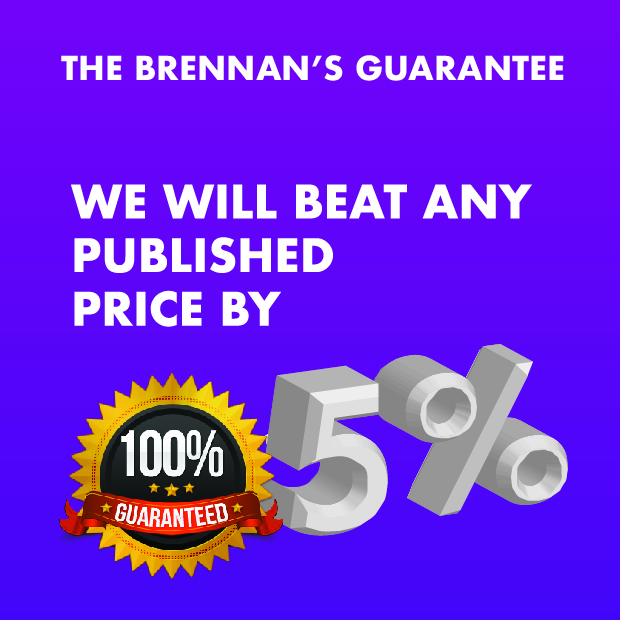 Our aim is to be customer focused, provide market-leading innovation, on-time delivery, and quality products at the best price. 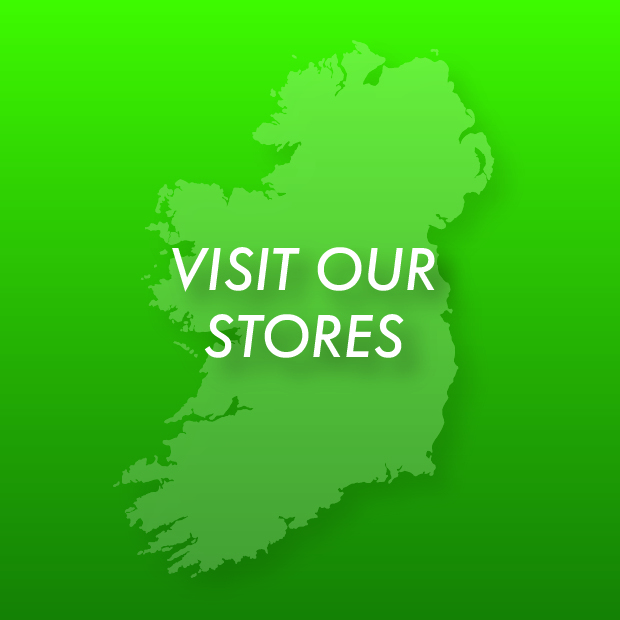 You can find our offices and showrooms located in both Cork & Kerry. 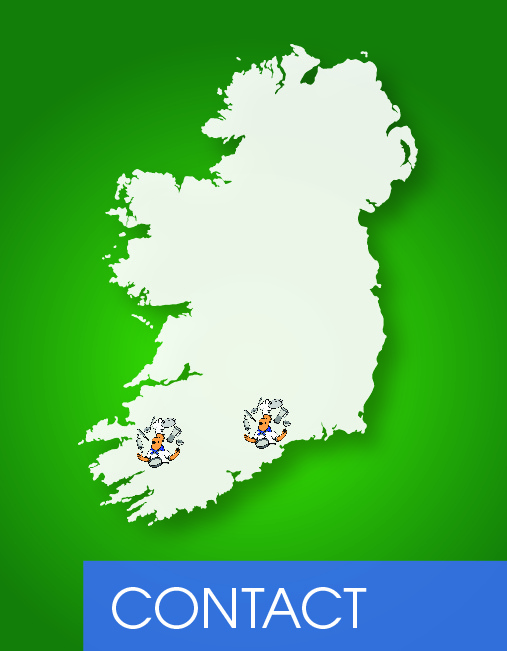 Give Us A Call on (021) 434 4834 for advice or a quotation and you won’t be disappointed.